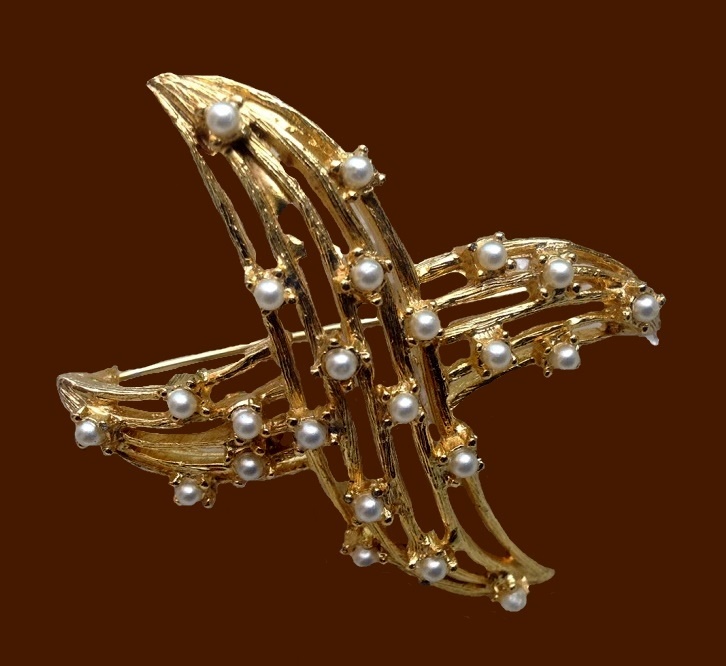 Vintage lovers know American costume jewellery marked Dalsheim very well. 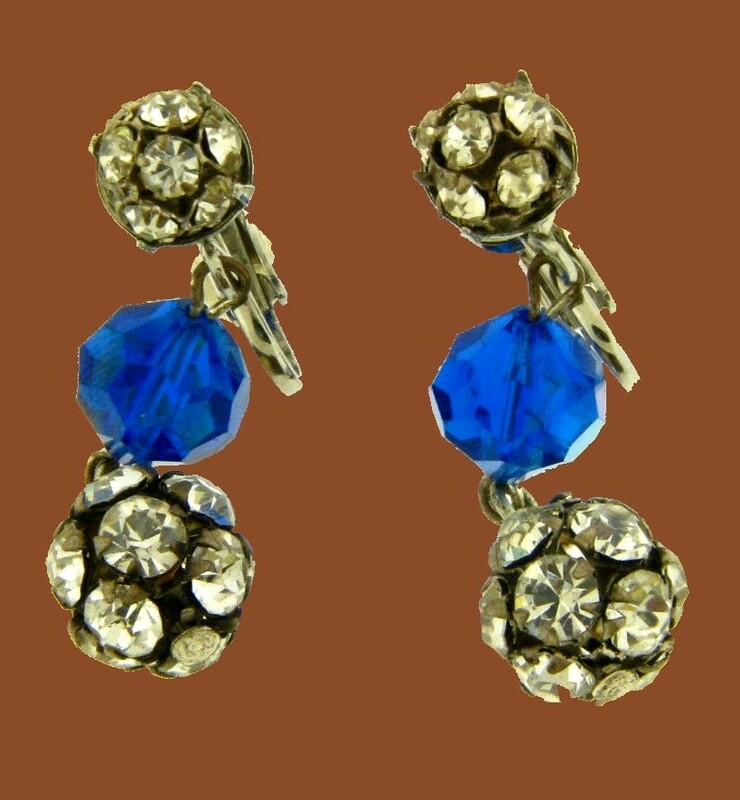 Its owner was Maurice J. Dalsheim who founded Dalsheim Accessories Inc. company in New York City in the late 1930’s. 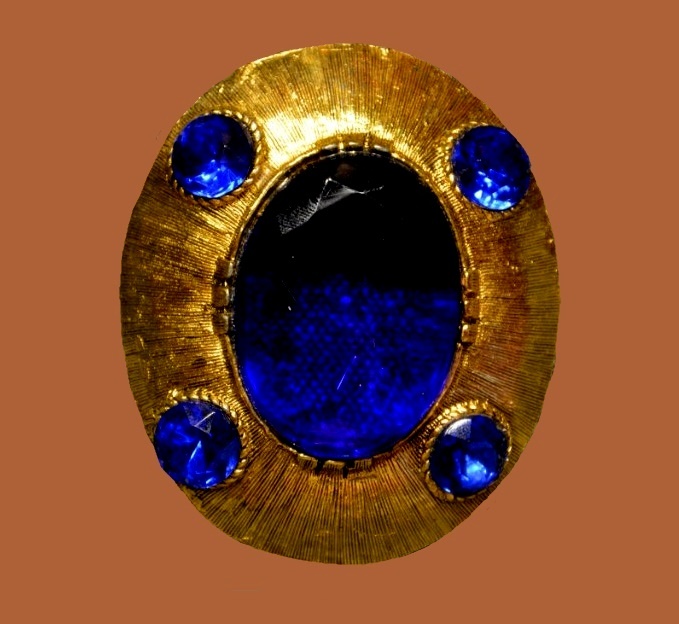 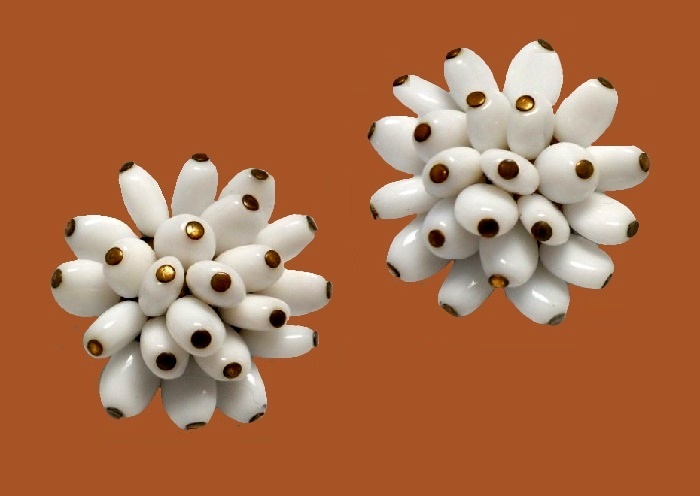 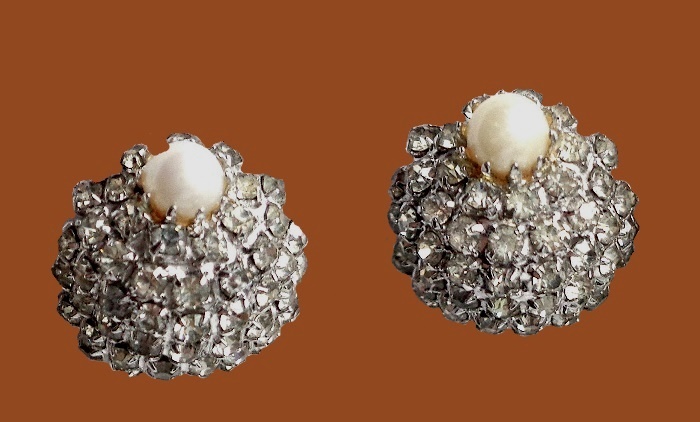 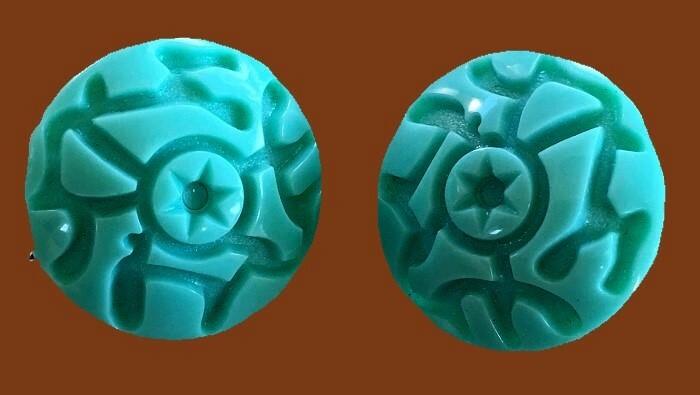 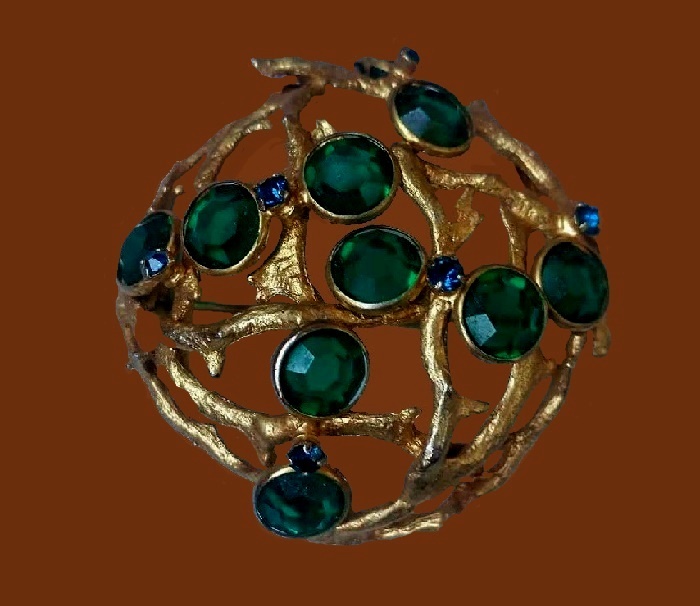 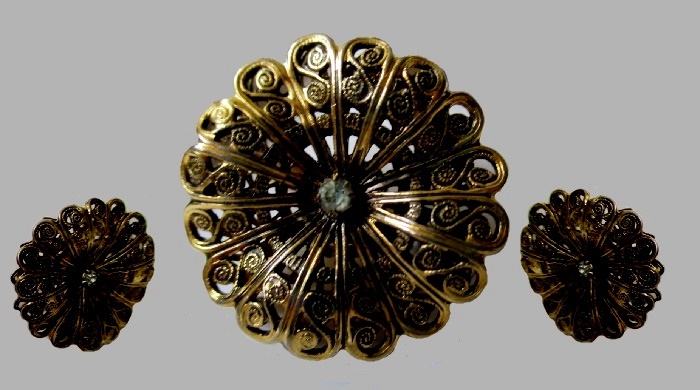 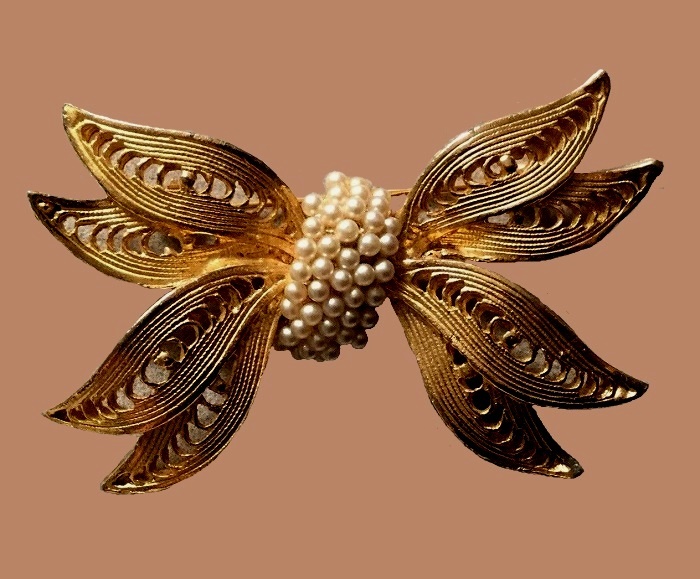 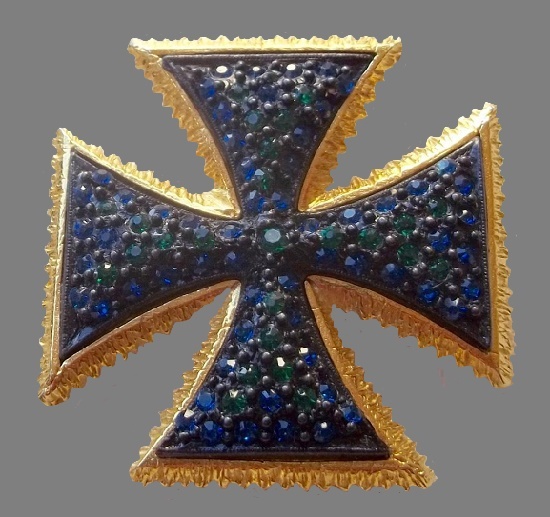 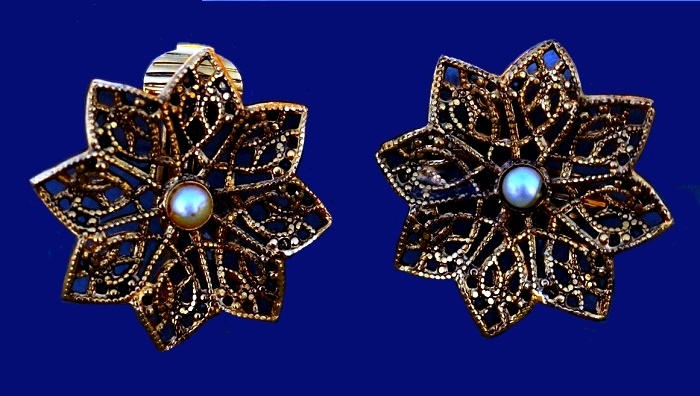 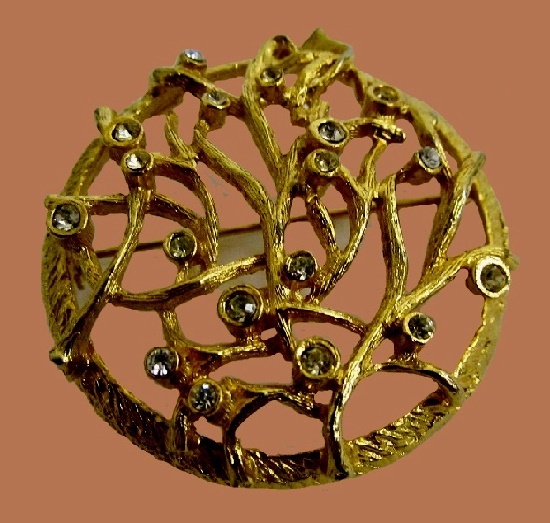 Producing costume jewelry – necklaces, bracelets, brooches, pendants and earrings, the craftsmen used bronze, or silvertone and goldtone metal bases. 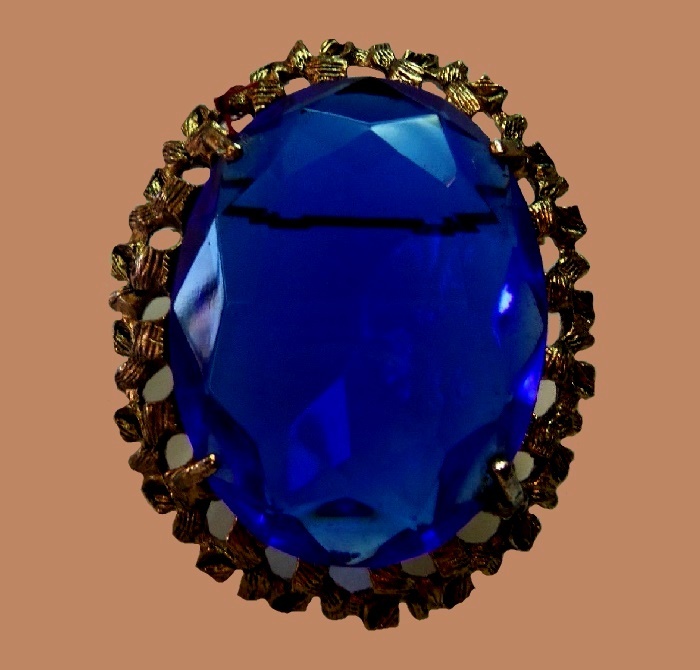 For decorating they used fresh water and faux pearls, colored stones of topaz, sapphire, emerald, amethyst, watermelon, and onyx. 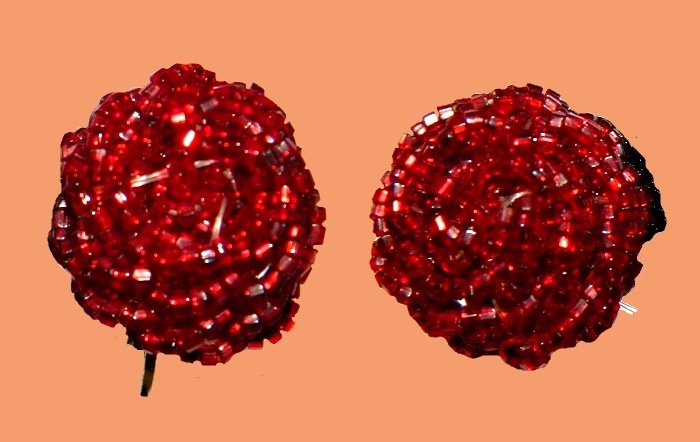 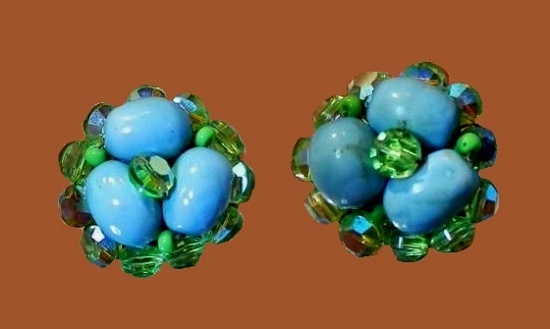 Also, Austrian glass crystals, clear or colored rhinestones and carved Lucite plastic beads of various colors. 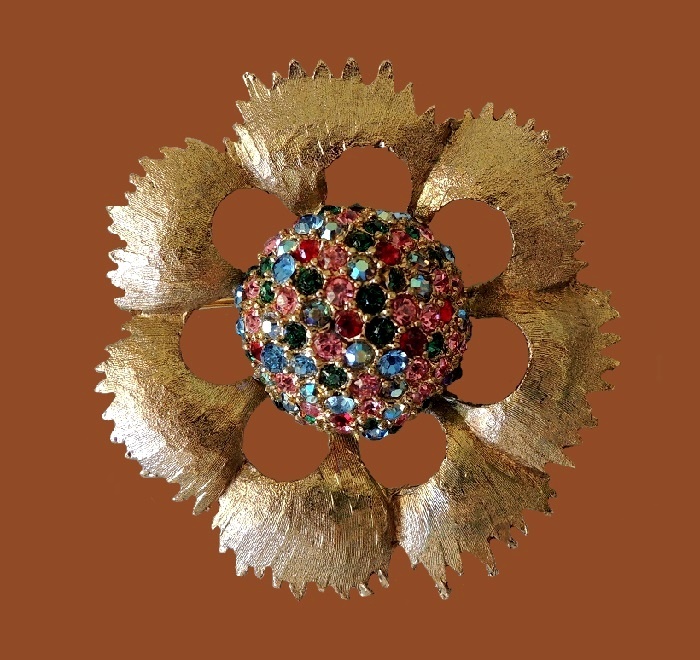 Dalsheim jewelry advertisements decorated popular fashion magazines, including Vogue (1958). 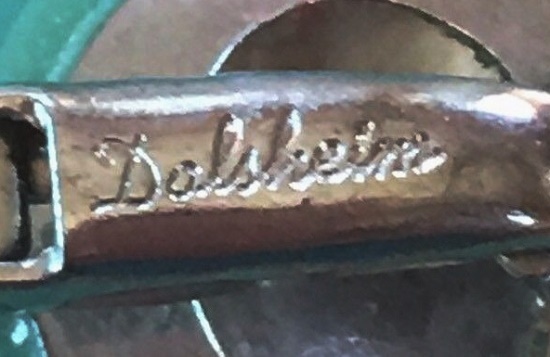 Noteworthy, the early products of Dalsheim Accessories Inc. didn’t have marks on them, and they released their costume jewellery with paper labels. 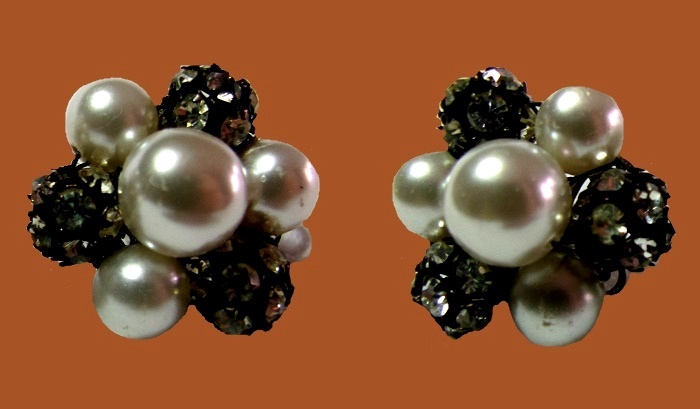 The first marked jewelery appeared in 1939, and in 1955 they added “C” symbol to the mark. 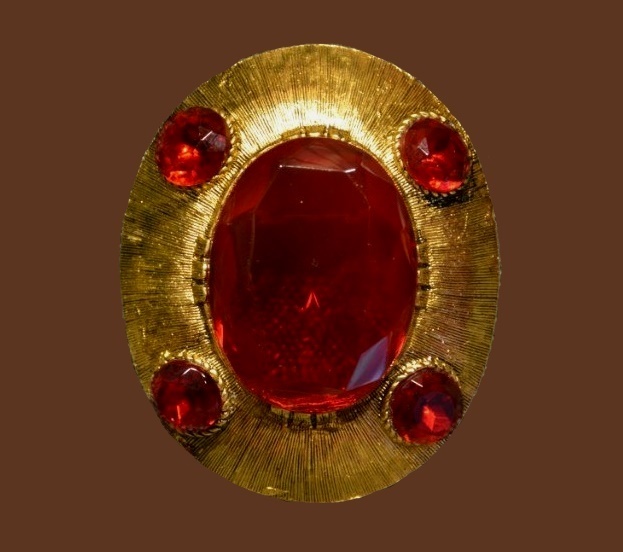 So, the marked Dalsheim jewelery itself was rare. 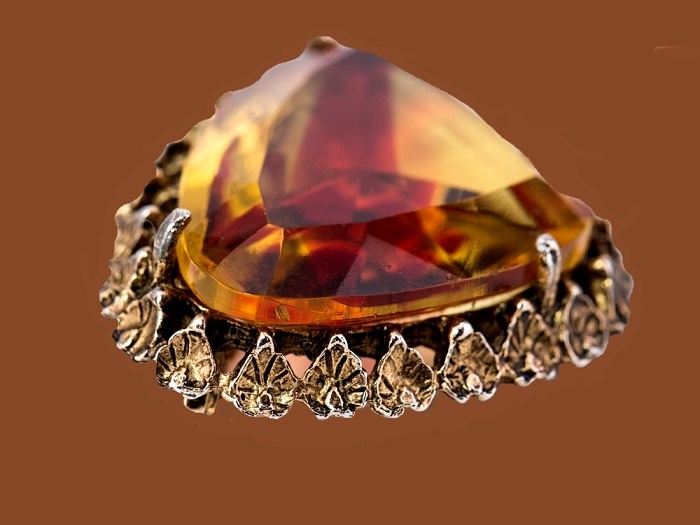 Unfortunately, the company ceased to exist in 1956.